Description Thank you for your interest in one of Jim Hudson Lexus Augusta's online offerings. 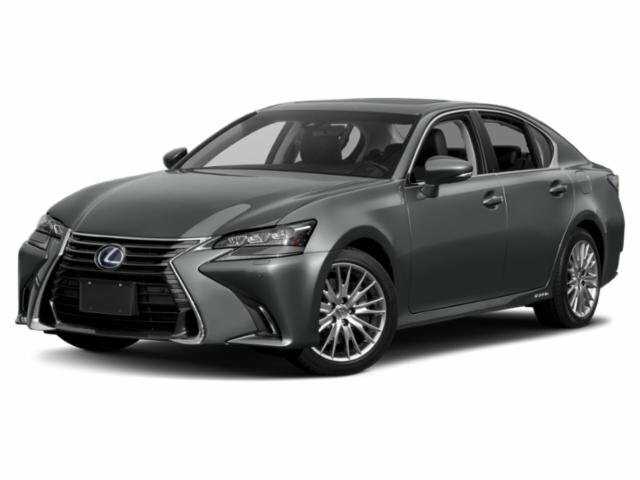 Please continue for more information regarding this 2019 Lexus GS GS 350 with 0mi. The look is unmistakably Lexus, the smooth contours and cutting-edge technology of this Lexus GS GS 350 will definitely turn heads. You've found the one you've been looking for. Your dream car.